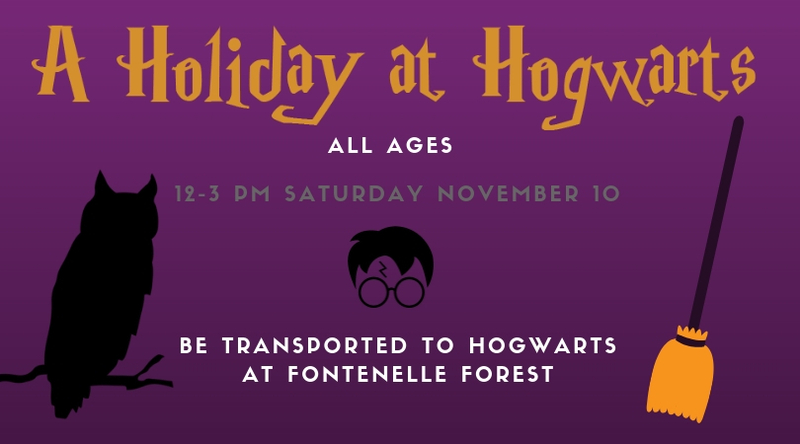 Witches, Wizards and Muggles alike are invited to experience the magic of Fontenelle Forest at our family event A Holiday at Hogwarts. Visit our Owls and other raptors, enjoy Potter themed crafts, learn about the Care of Magical Creatures and head out on our Boardwalk for a Horcrux Hunt! Come enjoy a special magical concoction by Coneflower Creamery, and meet the Creighton Quidditch team! 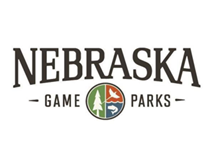 Hot dogs and chips, as well as a special Coneflower treat, will be provided at an additional cost. Tickets for the event are $15 for members, and $25 for non-members. NEW THIS YEAR: VIP tickets to 100 guests. VIP Guests will receive early entry to our event at 11:30 am and a Chocolate Frog! 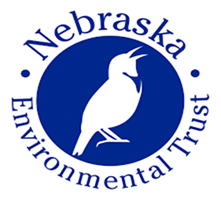 A shuttle will run between Southroads Technology Park and Fontenelle Forest to keep our parking lot accessible. 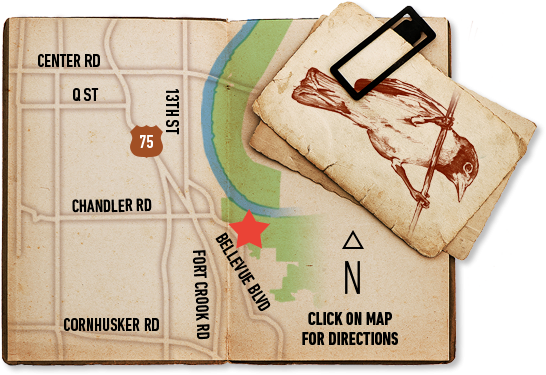 Please park at Southroads and catch the “Knight Bus” shuttle to Fontenelle Forest! For $5 dollars more, you can be one of 100 lucky guests to receive VIP status at our event with early entry at 11:30am and your very own chocolate frog!